Draw a doodle. 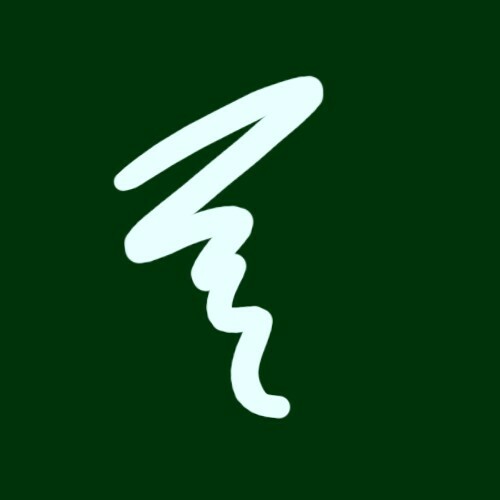 Preferrably keep the doodle in its own layer with a black background beneath. Use the Liquify tool to distort the doodle. 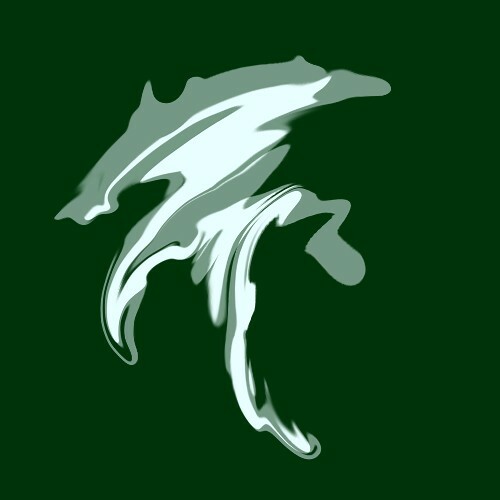 Liquify resides in the Filter &gt; Liquify... menu. 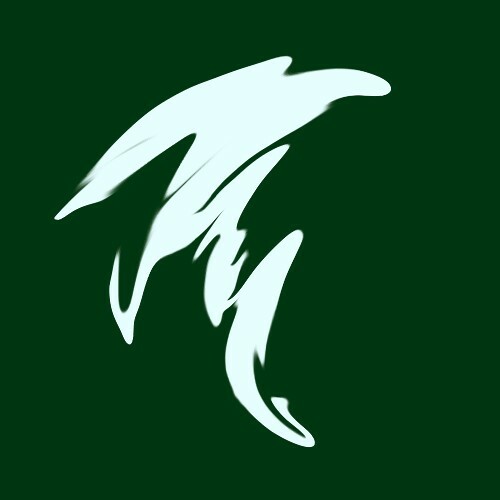 Using the various “forward warp”, “twirl” and “pucker” tools residing in the menu to the left, you distort the doodle as if you were fingerpainting. Once you’ve applied the liquify transformation, select Edit &gt; Fade Liquify.... In the dialog box that appears, set the opacity to 50% and apply. If you enjoyed this tutorial, you might also enjoy my Creating Microworlds in Photoshop tutorial. Nice trick. I love tutorials. All this time reading your blog I had a slight hope that you will publish some. (Especially in Flash :D). Well now I have the time, so maybe! 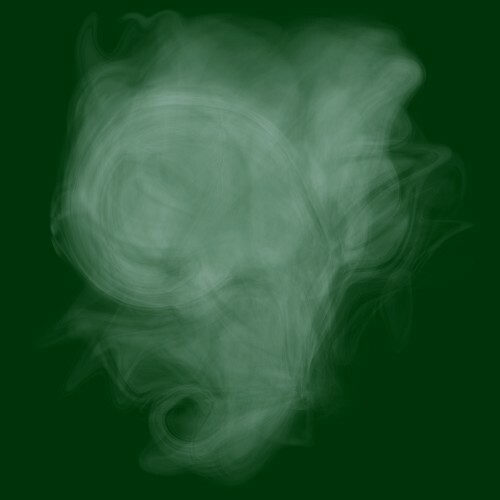 One way to make the smoke look more realistic would be to use Liquify to create large and small swirls and eddies in the layers to recreate the turbulence inherent to actual smoke. The thing is, this technique is scalable in the way that if take the time necessary to create great detail, you’ll get much more realistic results. The screenshots shown here are pretty basic and quick. Pretty Neat… I believe actions in PS can also be applied to this. I believe actions in PS can also be applied to this. Maybe. The thing is, each “liquify” process requires a different distortion for the results to be good. You may need actual Photoshop scripting if you plan to automate it. I love a good photoshop tutorial. Thx dude. Realy nice tutorial, and this is one of the best tricks i saw. Thanks a lot mate! Wow, that’s pretty cool! Thank you for sharing. I can’t believe that the smoke came out of the doodle!! Awesome. Nice trick, will try it soon. Not only is this digg worthy.. it’s stumble worthy :). Definitely a nice tutorial and very quick and to the point. I’ll have to save this one to give it a try here in the next few days… thanks for sharing this! yeah, lot more stumblers out there than I thought, great tutorial, it’ll be good for class. very cool trick. I will def be trying it out. Add me to that list of stumblers. Nice effect! That was pretty cool. I think I will try it. not only is it stumble- and digg-worthy, i’d say it is also, (insert shameless self-promotion), tumblr-worthy. thanks for the tip and in such a concisely written way. lovely. Another Stumbler here. Nice one dude. are you all blind?! this is a terrible example of photoshop ability. WHOEVER MADE THIS NEEDS TO BE SPLASHED WITH HOLY WATER AND STABBED THROUGH THE HEART WITH A STAKE!!!! that is all…goodbye. XD stumble rocks, another one here. That’s very useful sir. I enjoyed this. Found you from stumbleupon. brilliant .. just brilliant ! Thanks for that. 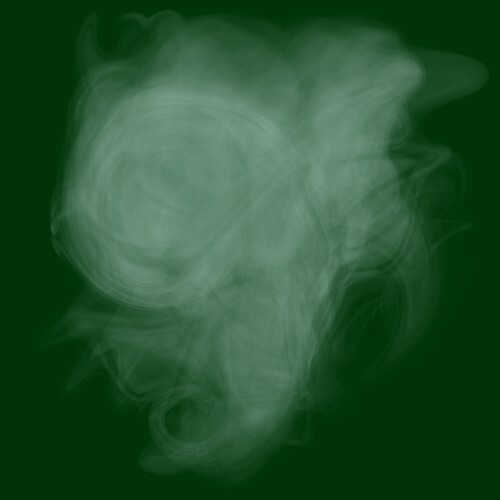 I am doing an animation based on the word “fire” at the moment, and the smoke trick is obviously very useful. Great! What a great way to “make some smoke” Or fog. I didn’t know it seems so easy. I thought that one had to go through a lot more just to get some smoke. niice werk cap’n. helluh-uh useful. Very pretty! Found it useful, thanks. 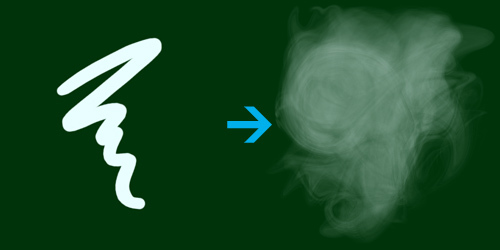 Great and easy way to create some smoke..
Found your through stumble upon and really enjoyed this tutorial. I will definitely use it again in the future! I don’t use whatever digg is…. but I do Stumble… and its certainly worthy of a ‘like’ on stumble. Very informative and useful. I have to try this soon. Thanks, you made my day! Just what I was looking for. 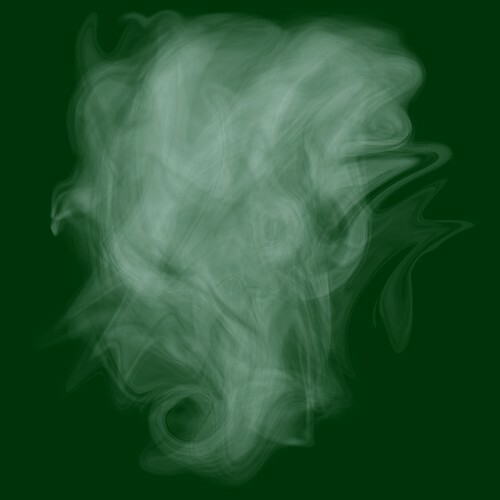 This is without a doubt one of the best and most natural looking Smoke effects I’ve found in my searches. The effect is just what I’ve been looking for. These is a very helpful tutorial indeed… Great work! Thanks for the resource. Great technique, will certainly be using this on my next website design. Stumbled it! -thumbs up! SIMLPY BRILLIANT.Thanks a lot….this will be invaluable. Greats work 😉 Thank you. 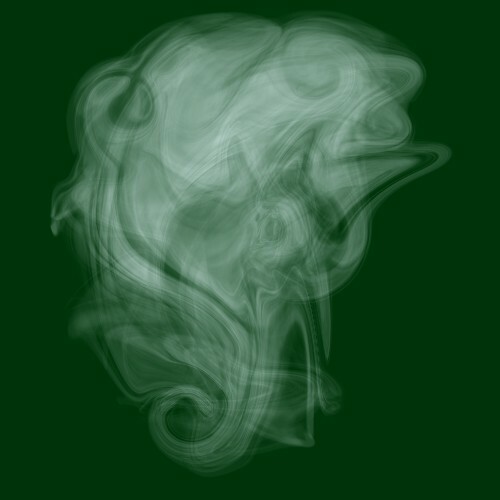 Doesn’t look like smoke to me. 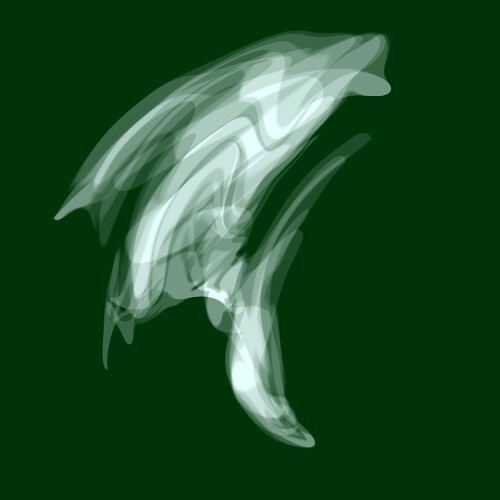 Looks like a cloudy photoshop scribble. Nice try though. 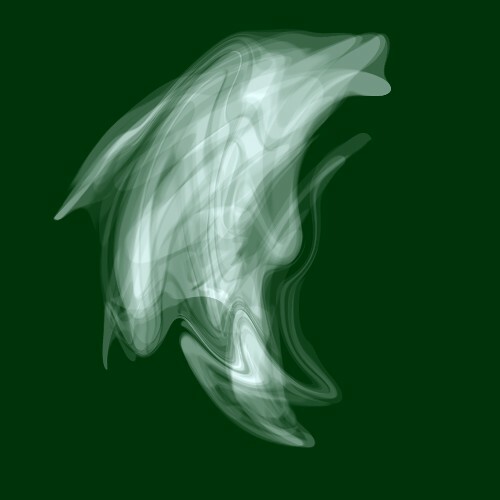 You could probably get it to look more like actual smoke with those techniques if you did more by hand rather than letting the program do it. Great tutorial! Wish I would have found it two days ago for a project I was working on. Nice tutorial to create smoke using Liquify technique in photoshop. Overall nice post Joen, keep it up….